Radical Firearms is pleased to share its latest milestone with regard to supporting military charities and first responders – three hundred. 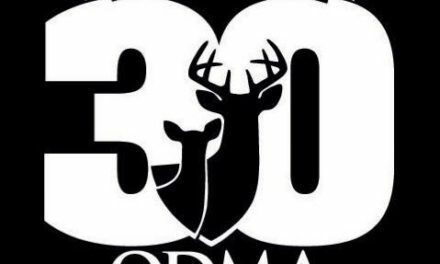 300 is the number of RF 15 rifles and pistols the company has thus far donated to worthy causes. 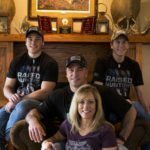 Radical Firearms has to date given 300 Texas-built weapons directly to agencies, Police Officer Associations, charitable funds for officers in need, first responder benefits, and individual officers who are not issued a rifle. These LEOs and agencies hail from many different states, working a wide variety of assignments – but especially patrol. Other donatees include such veteran-supporting organizations as Wishes For Warriors and Veterans Helping Veterans, the “Ryan the Warrior” effort to support underfunded fire departments, Bikes and Bugs (benefiting the Epilepsy Foundation of Texas), Texas Adaptive Aquatics, the Texas Frog Fest/Lone Survivor Foundation, and other local charities. Radical Firearms hopes to increase this number to 300 by Spring. We hope all responsible gun owners will join us in lauding all firearm and tactical equipment manufacturers who support local first responders, veterans, and other worthwhile causes. Radical Firearms: American Manufacturing. Texas Proud. 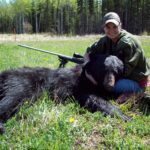 Visit Radical Firearms online at RadicalFirearms.com. Radical Firearms is a Title II NFA gun Manufacturer with an exclusive lineup of pistols, rifles, silencers, and machine guns. They are a true manufacturer, not an assembly shop, with a fully tooled modern machining facility producing numerous components for complete rifle and pistol builds, upper assemblies, and components for their diverse OEM customers. Their knowledgeable and skilled employees provide the highest quality craftsmanship. Many of their employees are veterans and very passionate and take pride in their work producing American made rifles and pistols.